So glad you’re here! We’re The Spring Break Family — an American family based in the great state of Texas. Our [blended] family consists of myself [Monty], husband Phil, and our daughters Princess and Bug. 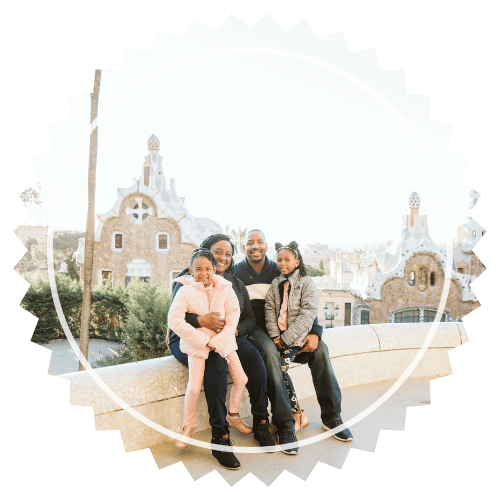 Our blog focuses on all things related to family: travel, lifestyle, education, health, and travel [did I already mention that one?]. We cover everything from momcations to preteen parenting. You can read more about our little crew here: About The Spring Break Family. 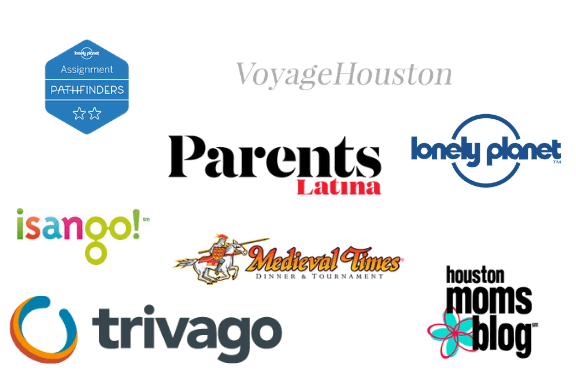 We love to partner with brands that are as passionate about family as we are! If you think we’d be a good match, give us a holler at thespringbreakfamily@gmail.com. Through our website and social media platforms, we provide real information tailored to real families that they can use to apply to their own lives. We are more than pretty pictures and descriptive words; we’re about equipping others to travel as a family, encourage their children, enrich their lives, and be their best selves. Our goal is to provide quality content for you and our readers. By working with us, you will have access to a genuine and authentic voice that resonates with a highly engaged audience. Our website is a family affair; you can request content from me, Phil, or even the girls. 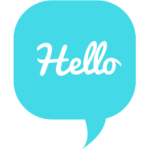 Our content is geared towards families so the large majority of our readers are parents. Please contact us [thespringbreakfamily@gmail.com] for a media kit with more detailed statistics. Want to learn more? Need a media kit? Just want to get in touch? 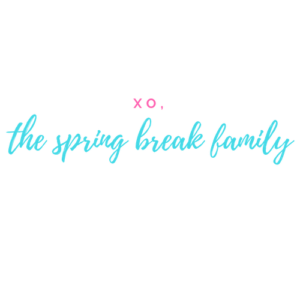 Send us an e-mail anytime at thespringbreakfamily@gmail.com!